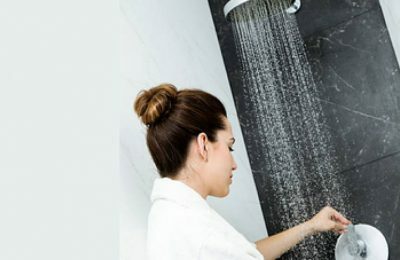 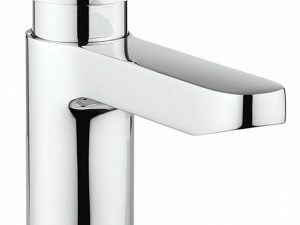 Enhance the classic look of your bathroom with the beautiful range of Adare taps. 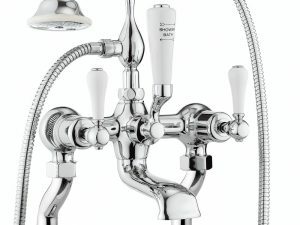 The graceful characteristics of the Belgravia Crosshead taps range exude opulent splendour with delicate details. 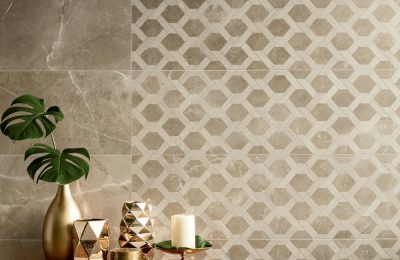 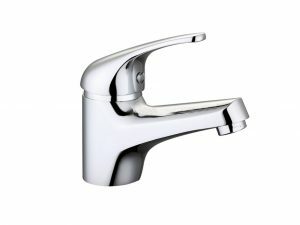 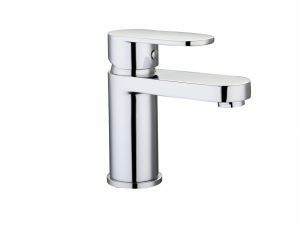 Belgravia Lever is a taps collection with a classically enduring stature that features exquisite traditional detail. 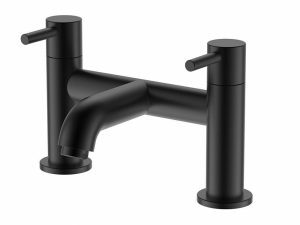 Black is the new chrome when it comes to taps. 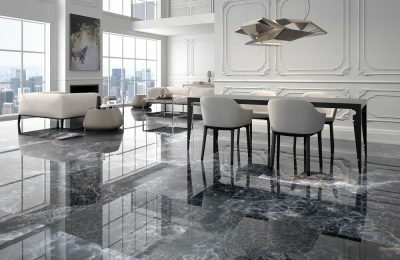 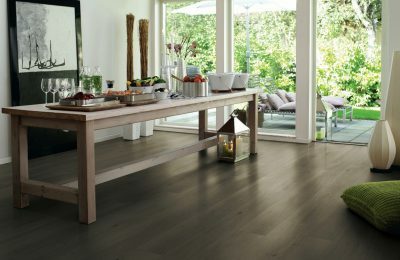 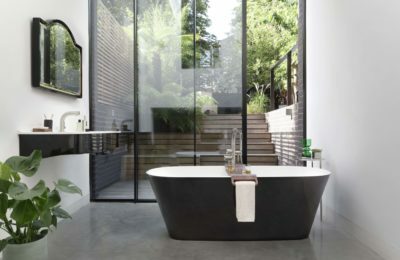 Embrace this beautiful trend with the Black Edition. 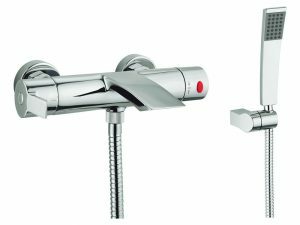 Complete your contemporary bathroom look with the modern Bryant basin and bath taps range. 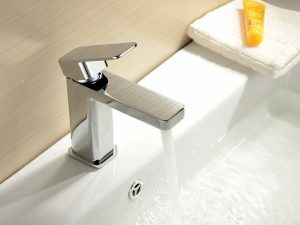 The Central taps range features a flexible design for all bathroom styles, offering stunning curves and edges. 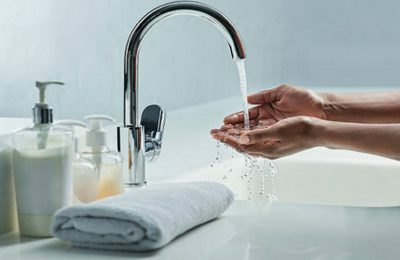 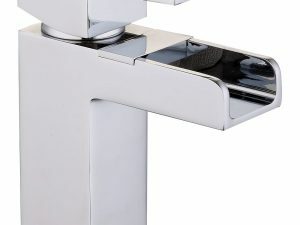 For a sleek and modern design, choose the Cube taps range. 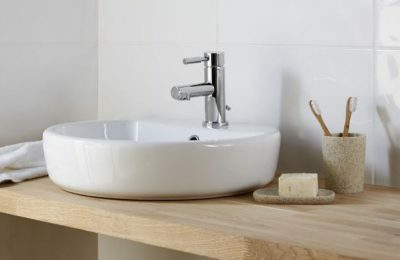 Complete your look with the understated, modern refinement of the Eco Basin and Bath Taps Range. 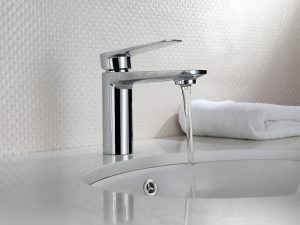 Ella is a beautiful range of deck mounted taps for basins and for baths. 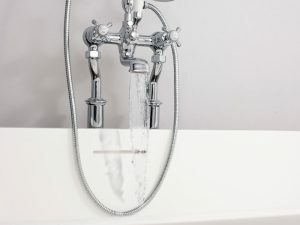 Featuring an aerator for smooth flow, the Encore basin and bath taps range would suit any contemporary bathroom. 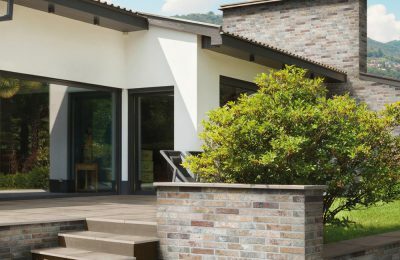 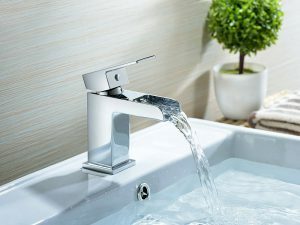 If you're dreaming about a tap with a waterfall effect flow, Encore OpenFlow is the perfect range for you. 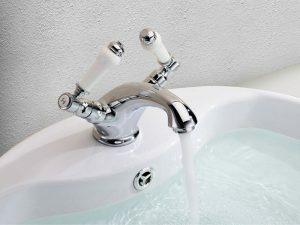 The Eon range of deck mounted taps for basins and baths would be suitable for any contemporary styled bathroom. 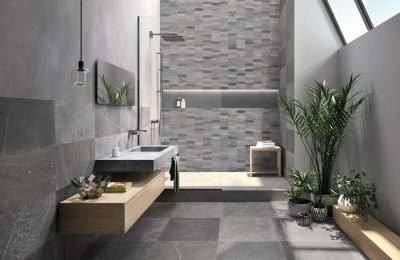 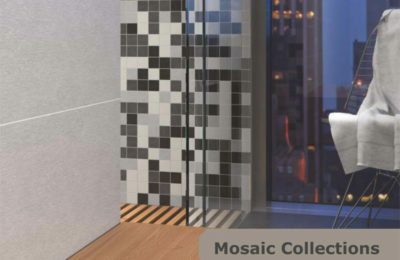 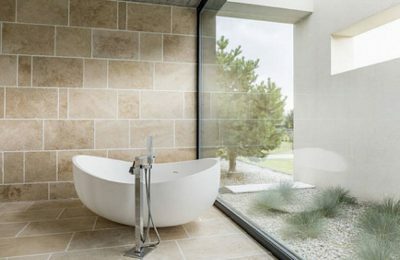 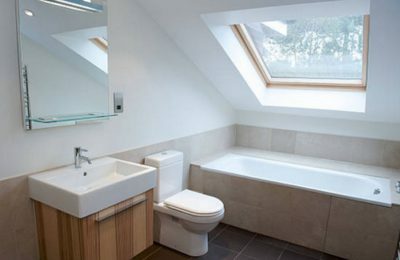 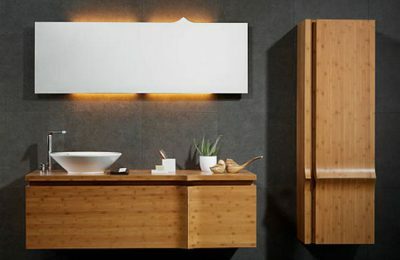 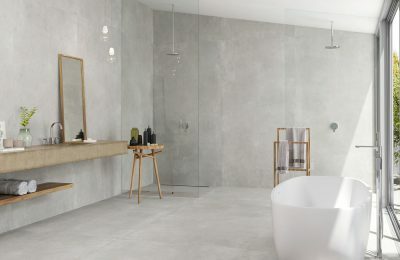 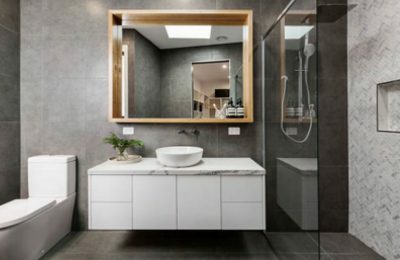 For a modern bathroom design, choose the Escape range of deck and wall mounted taps. 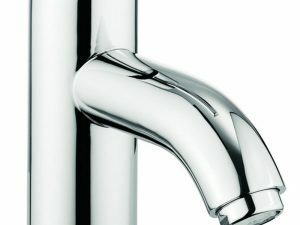 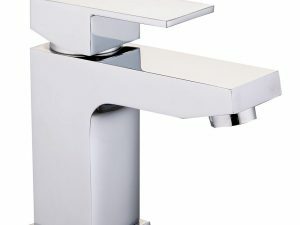 Flow is a modern range of deck mounted taps for basins and baths. 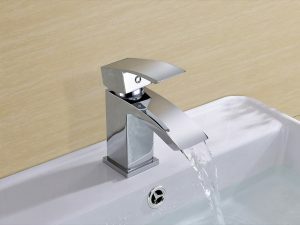 The Fusion range of deck mounted taps for basins and baths would suit any contemporary bathroom. 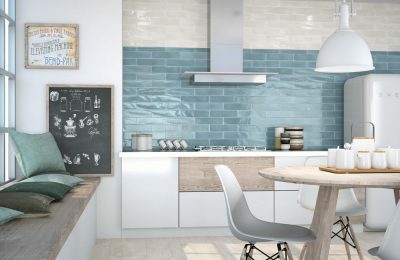 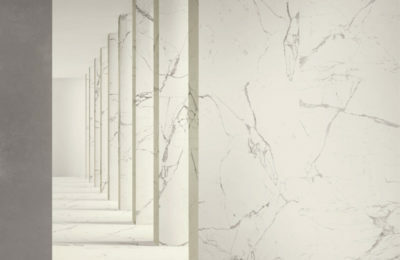 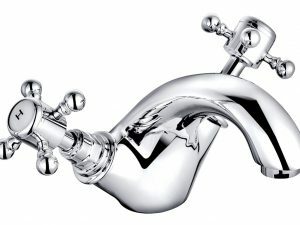 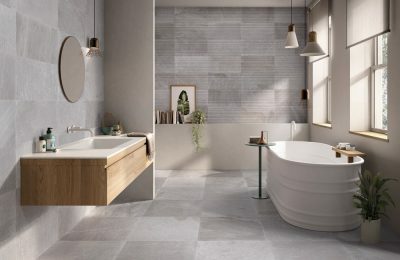 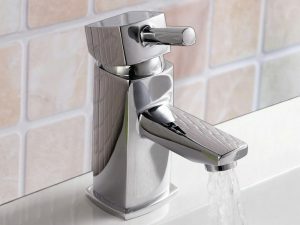 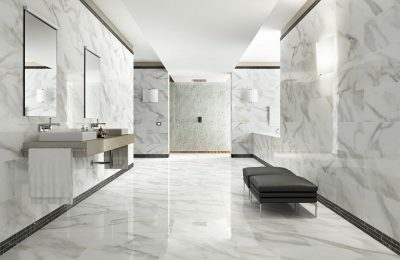 Georgia is one of the most beautiful traditional basin and bath taps ranges out there. 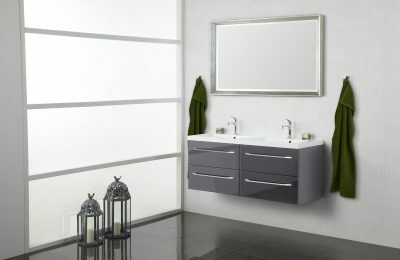 Glide includes deck mounted and floor standing chrome taps for basins and baths. 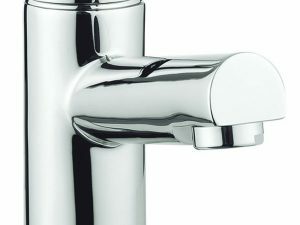 Globe2 is a contemporary range of deck mounted taps for basins and baths.